1 image. 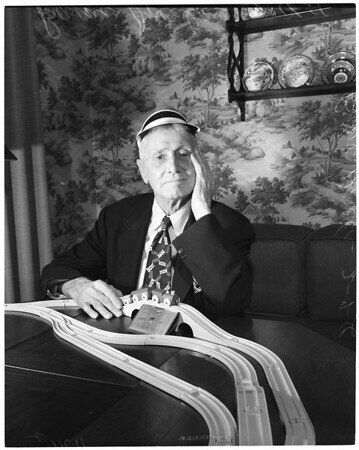 Railroader -- Retired engineer, 4 February 1956. Barney Dreelan -- 91 years.